Along with the Four Man Grand Prix tournament, will be a USMF (United States Muay Thai Federation) Prestige Fight. 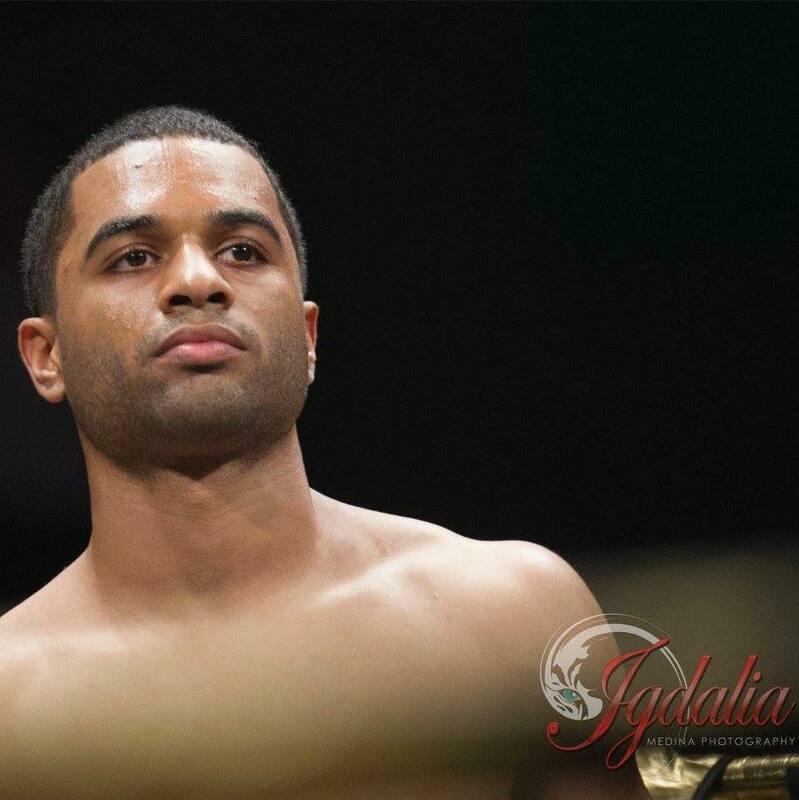 Malcolm Hill from The Institute Muay Thai in New Jersey will go to war with Jordan Weiland from Dan’s Gym in Arizona. The bout will be full rules IFMA Muay Thai with both boxers wearing headgear, shin guards, and normal protective equipment. The bout will decide who will get the coveted number one slot on the USMF team. There has been a long-standing bias against amateur fights in America. 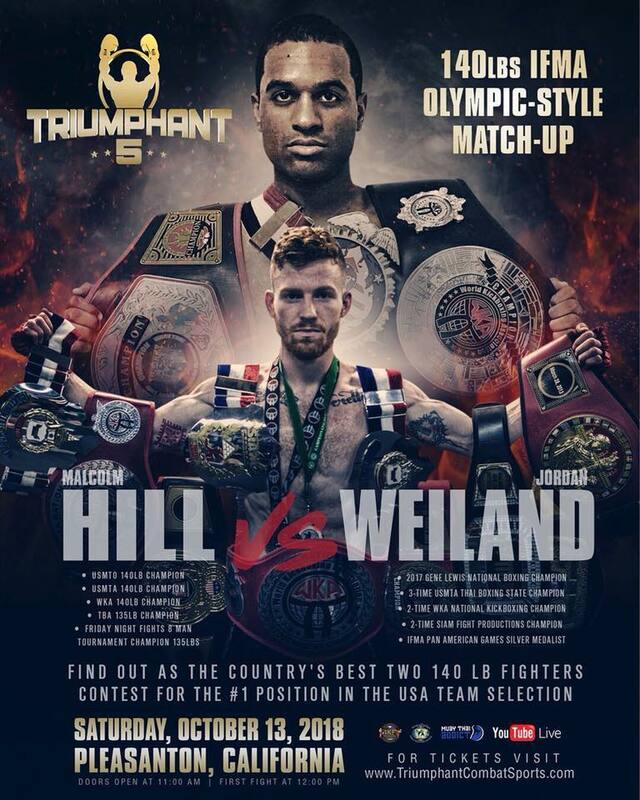 This bout will be breaking the mold as both Hill and Weiland have more than twenty fights each. This is more than many professional Muay Thai fighters in America. Both are very accomplished nak muay. Hill picked up a tournament win in the 2017 USMTO open class and has back to back wins at the TBA open class at 137lbs. 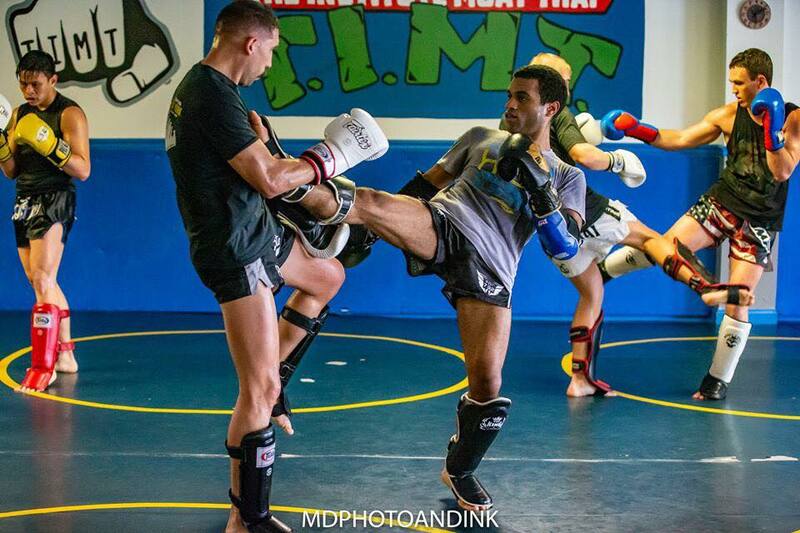 Training with Mike Burke at the Institute Muay Thai, Hill is driven to win. He’s been regularly training for seven years and competitive for the last four years. “I’m always looking for the next challenge. I want to be a better me,” Hill said. Born in Spain, Hill comes from a military background. His father worked for the air force on flight lines and so the family moved around a lot. Hill always wanted that little more though and fell into fighting. He has racked up an impressive record of 22 wins 5 losses and 1 draw. Hill has a challenge in front of him. His opponent Jordan Weiland is a seasoned veteran. 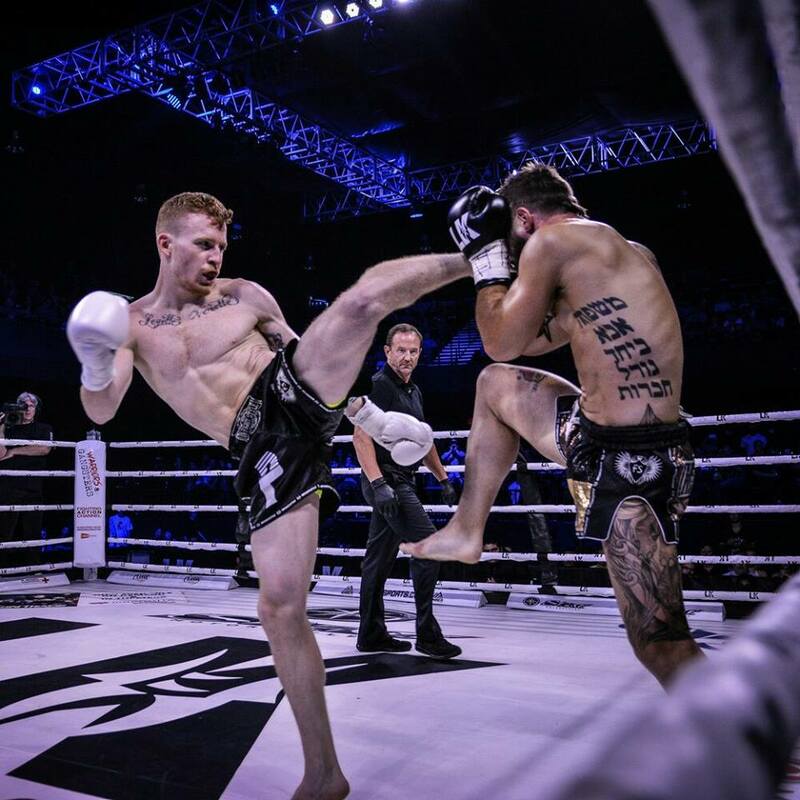 He won the WKA back to back in 2015 and 2016 and has won several Siam Fight Production titles. He has a record of 36 wins and 7 losses in Muay Thai/Kickboxing. He has 2 wins and 1 loss in amateur boxing. 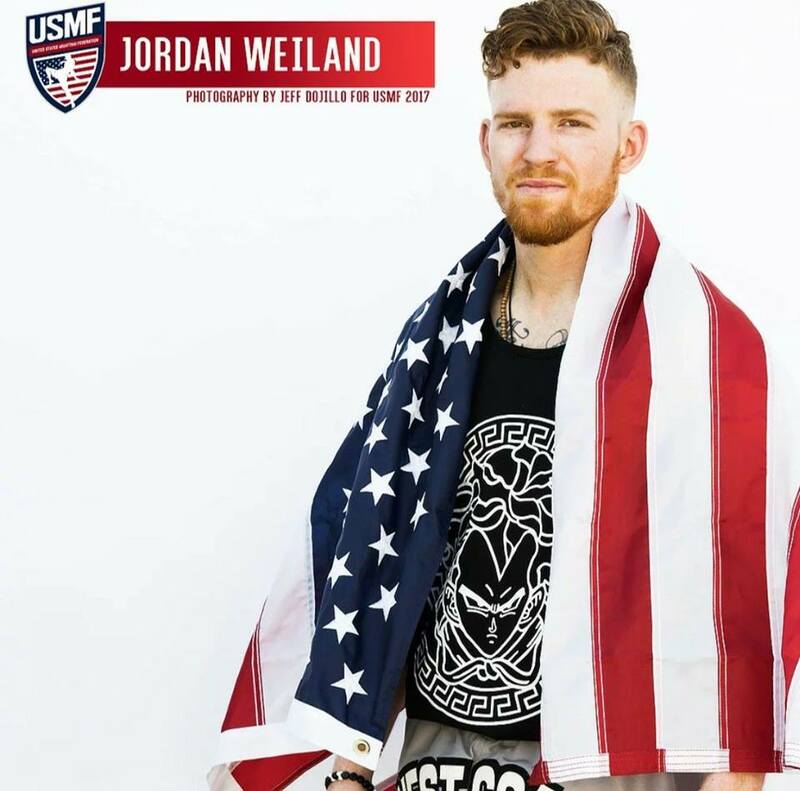 Weiland began training in 2011 after his mother was diagnosed with cancer. She passed away and Weiland was having to deal with her leaving his life. He began training with Daniel Brandt. The grocery manager found something to focus on to help him overcome his problems. He began to train full time and Brandt asked him if he wanted to start fighting. Since then he has become a star of the USMF team and participated in the 2017 Pan American Games. It is the international experience that sets Weiland apart. Other countries have regular events. Bouts occur every two weeks and athletes are able to quickly gain much needed experience. In addition, many governments offer funding to both athletes and organizations. Bouts like this one are more important than ever. USMF regularly has fighters battling against the best in the world. The quality experience is necessary as Muay Thai is pushed ever closer to the Olympics. Hill knows he requires the clash of top level talent. “I want this fight. I’m looking for guys with twenty or more fights. That’s what I want and need,” he said. Weiland knows what to expect though. “I think it will be two bulls going at it,” he said. The lines have been drawn and the stage is set. Triumphant is looking to bring on the best and to help foster a new generation of talent. Prestige Fights like this one will push Muay Thai towards the Olympics and help foster tremendous growth in American Muay Thai. Triumphant 5 will be at the Alameda County Fairgrounds on Saturday October 13th. Doors open at 11am with the first bout at noon. The promotion will be bringing on a total of 15 exciting bouts of full Muay Thai rules action. Get your tickets here.